This spring, the Washington D.C. area is bustling with a variety of exciting productions. 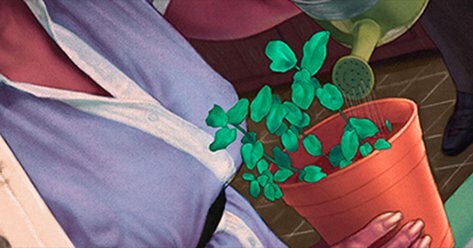 Whether you’re looking to see a revival of your favorite classic play or the world premiere of a thrilling musical, this spring season is filled with offerings fit for any inclination. Set in the middle of nowhere, this musical thriller follows the lives of a few restless inhabitants seeking strange ways of escape. You won’t want to miss the world premiere of this exciting, bold musical. Midwestern Gothic will be playing at the Signature Theatre March 14 – April 30. This Neil Simon classic tells the hilarious and moving coming age story of a young boy named Eugene, growing up in 1930’s Brooklyn. Prepare to laugh until you cry as you follow the boychik navigating a complicated family and world filled with girls and baseball. 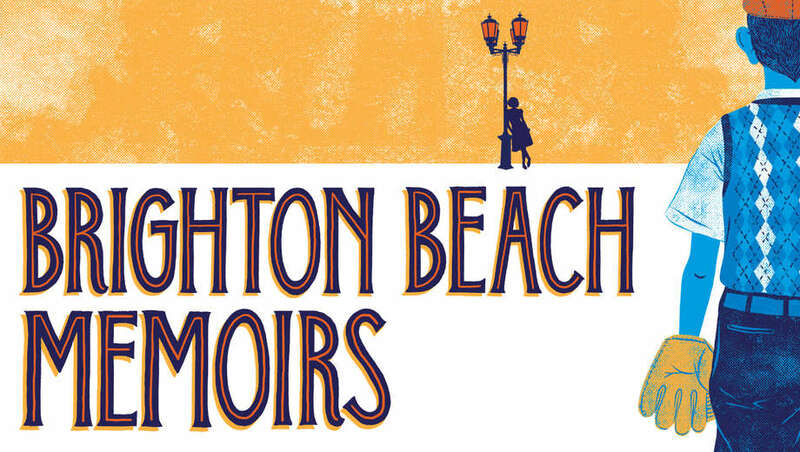 Brighton Beach Memoirs will be playing at Theater J April 5 – May 7. This groundbreaking musical was the toast of Broadway, winning the hearts of critics, audiences, and Tony Award voters alike. Fun Home explores the life of a woman at three different ages as she unravels the many mysteries of her childhood and family. (Bring tissues!) 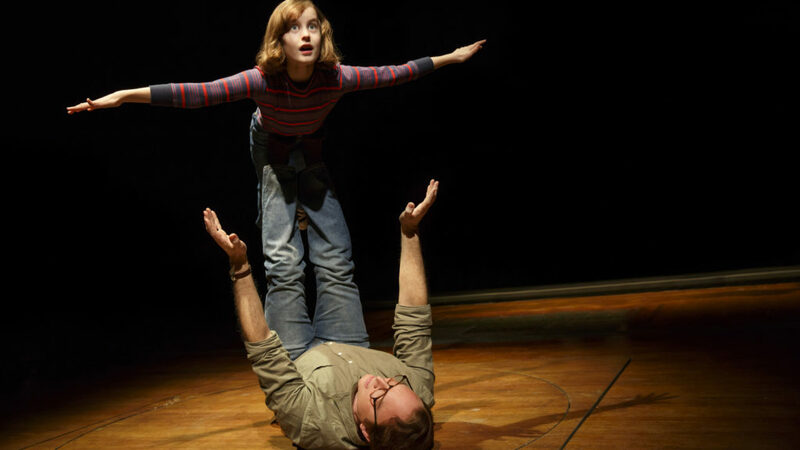 Fun Home will be playing at the National Theatre April 18 – May 13. Chekov’s masterpiece explores the mundane, beautiful, and absurd trials and tribulations of three sisters who feel stuck in their lives. See Masha, Olga, and Irina push through the ghosts of their pasts, the ridiculousness of their presents, and uncertainty of their futures. 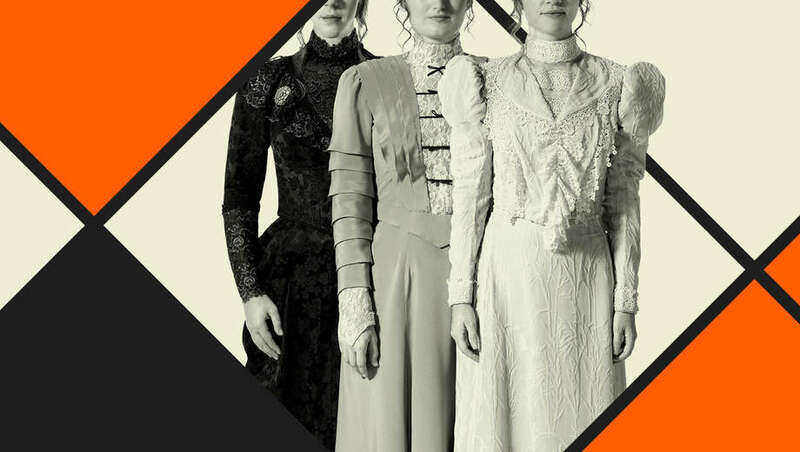 Three Sisters, translated by Paul Schmidt, will be playing at the Studio Theatre March 8 – April 23. As an added bonus – Aaron Posner has crafted his latest re-imagined Chekov piece, No Sisters. While Three Sisters plays out in one theater, half of the cast is also performing upstairs in another. The Irish village of Coolatully is filled with young people longing to leave. At the center of this conflict is Kilian, the town’s pride and joy and hurling team superstar. Should he leave where he is thriving or follow in the footsteps of his emigrant friends? 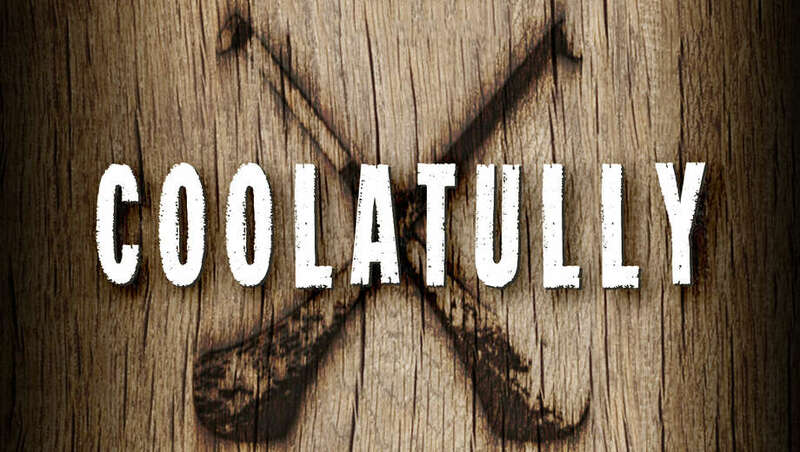 Coolatully, the winner of the Papatango New Writing Prize, will premiere in the U.S. at the Mead Theatre Lab March 9 – March 26. Ford’s Theatre presents the epic Tony award-winning musical about life, liberty, and the pursuit of happiness. 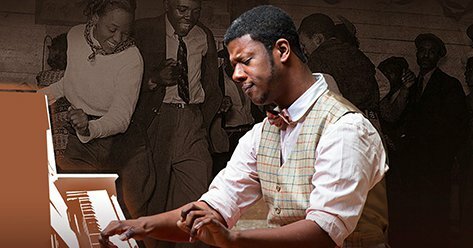 With an expansive musical score, an all star cast, and the usual level of Ford’s Theatre excellence, you won’t want to miss out on Ragtime. Make sure to check out our Free First Preview Lottery. Lorraine Hansberry’s groundbreaking masterpiece follows the Younger family yearning for a better life. A Raisin in the Sun paints the African American experience in brilliant and powerful strokes especially in Arena Stage’s striking production. See more shows playing in the Washington D.C. area that are available on TodayTix here.